Need a mobile phone application developed? We Are Technology is your solution. Android is a mobile phone platform that encompasses an operating system, middleware, and key mobile applications. Google Android developers prefer Android SDK because it has all the tools and API’s necessary. Our highly-trained and experienced Professional Android Application Development team are experts in Android SDK. For Apple iPhones & iPads there is the iOS platform. Our team of iOS experts can help you develop that app you need on all Apple mobile devices. Ask us about package deals for developing your app for both the Android and iOS platforms. Our dedicated team of Android developers can be hired on an hourly basis. Your developer will work specifically on your account. We also offer a fixed-price model. If you have a single project or prefer hiring a developer on a per-project basis, we will estimate the cost of the project and provide you with specific terms and conditions prior to start. We combine our vast experience in creating mobile applications and image recognition with our knowledge of technologies that support a mobile computing environment. 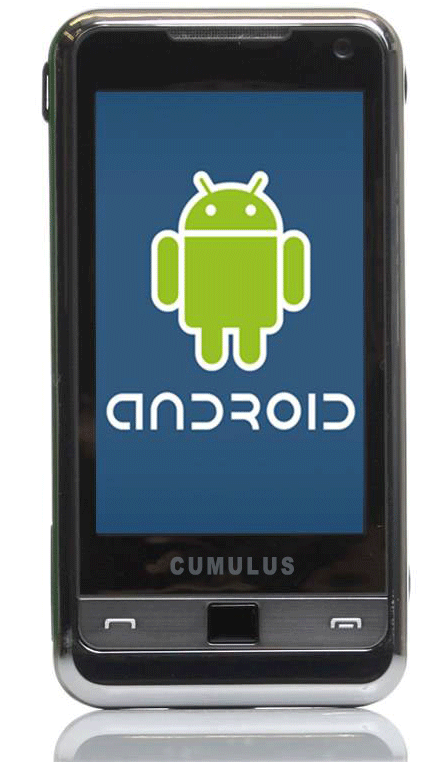 Click the link below for a quote to find out how we can help you with your Android application development project. You don’t need to look any farther for an iOS app developer. 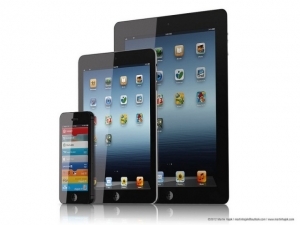 We Are Technology is an expert company in iPad and iPhone app development. We Are Technology has put together a team of highly experienced professionals who have worked with the world’s leading technology companies. You can count on We Are Technology to collaborate with you throughout each stage of your iOS app development project.